$15,000 off of MSRP is achieved when leasing the E-Golf. $7500 Carter Discount + $7500 Federal Tax credit that is taken at time of the lease as a rebate. 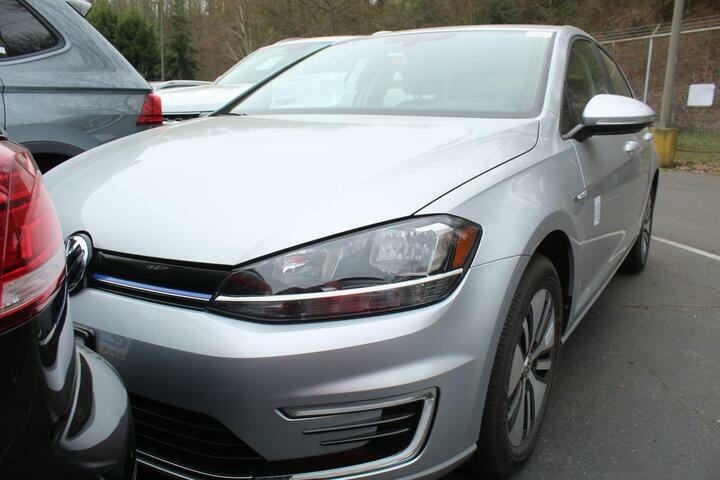 Must lease with VW credit using standard lease rates.